At The Cumberland, you will experience twenty-four stories of traditional and modern conveniences. 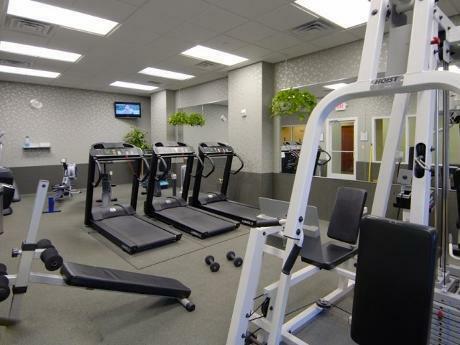 From the elegantly appointed lobby, to the newly designed private courtyard and state of the art fitness center, all amenities are enhanced by a professional staff that excels at catering to their residents’ needs. 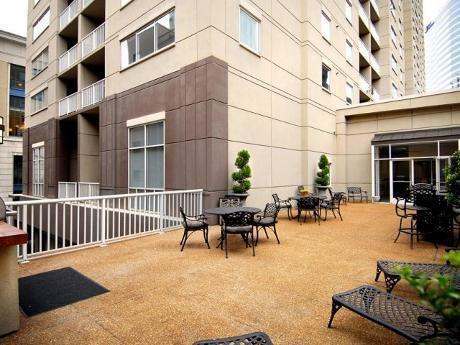 Come and enjoy an upscale lifestyle with convenient access to major entertainment, sports venues, award-winning restaurants and clubs, and the best of downtown Nashville. 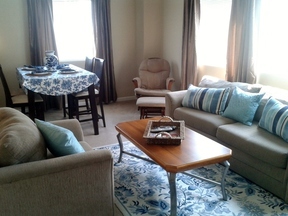 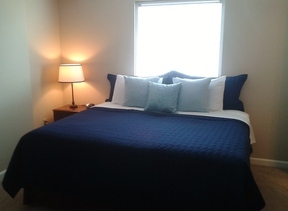 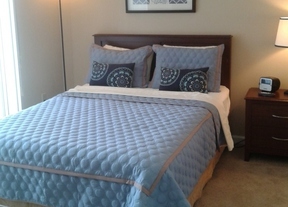 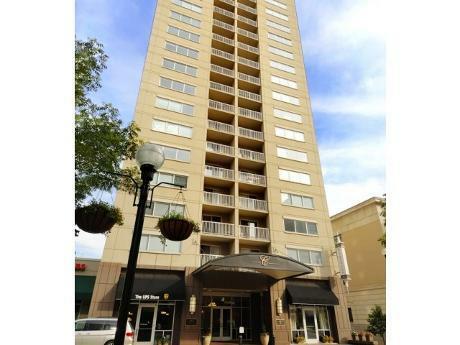 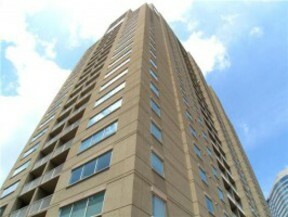 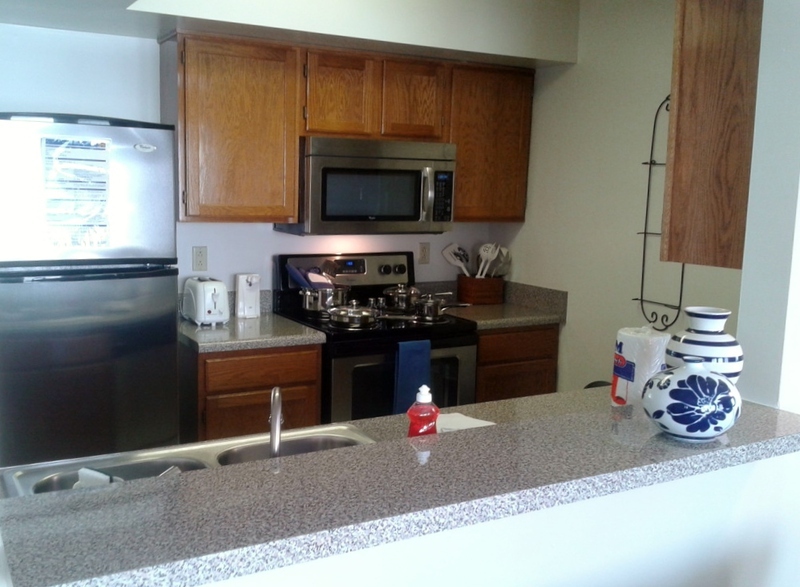 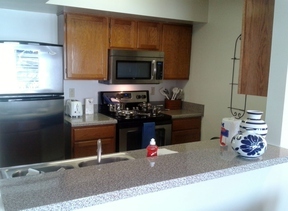 All 2BDR's come with a fully equipped kitchen, living and dining combination, 2 bedrooms and 2 bathrooms, and a balcony. 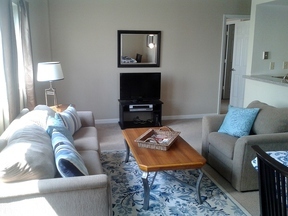 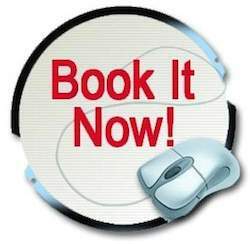 You will have high-speed internet, unlimited US long distance, and expanded cable service. Come see what awaits you @ The Cumberland!